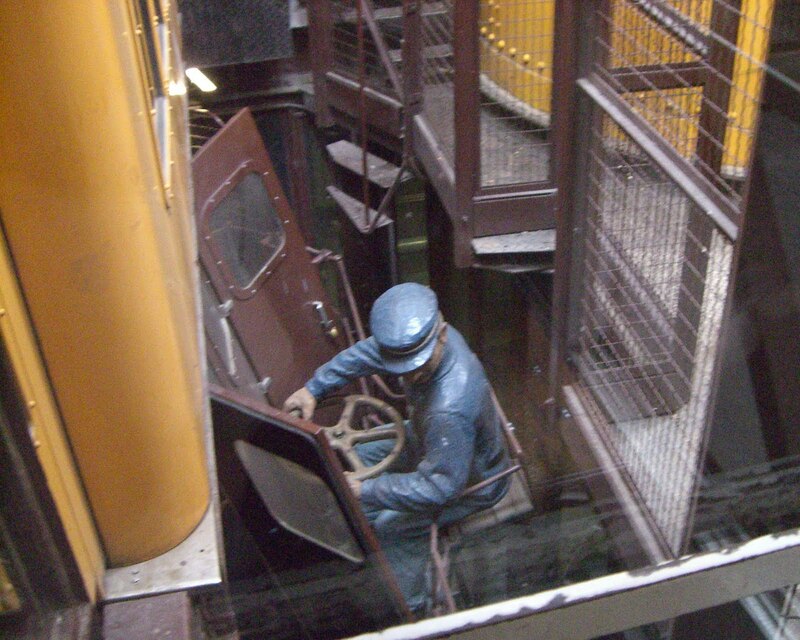 9h43 – In this month of April, an important international company had an executive management meeting a few days in Paris. At the end of the working stay, a day of relaxation was dedicated to the visit of the capital. 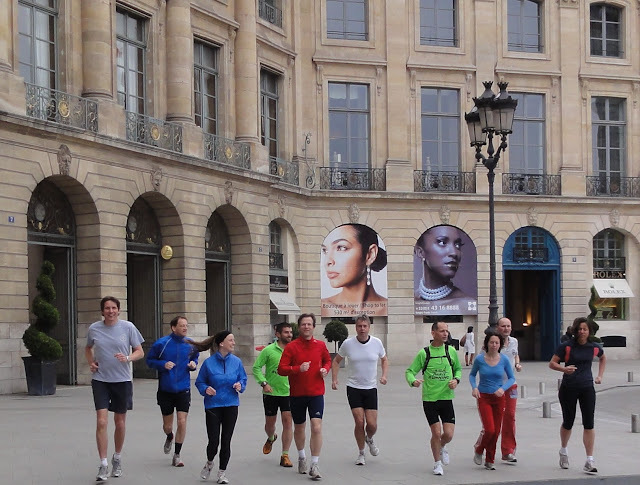 A sports tour of Paris was organized: there is nothing like running to fully relax. 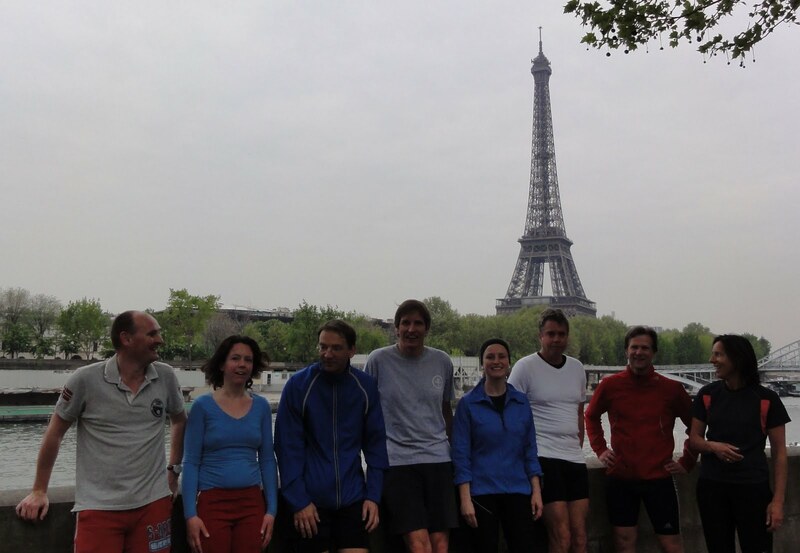 We, Vincent, Frédéric and Jean-Charles, accompanied the group of runners for a tour following the right and the left banks of the Seine, passing by the place Vendôme, the Tuileries, the Champs Elysées, the Eiffel Tower, the Louvre and the Opera Garnier.